Turn a normal business trip in Houston to a memorable and stylish luxury trip. All you need is a phenomenal exotic sports car rental in Houston, and you can turn a boring trip into a fun trip. And it isn’t as costly as you might think! Here’s why choosing a Lamborghini Aventador hire in Houston, Dallas, San Antonio, Austin and New Orleans is an awesome way to commute to your business destination. Rent A Lamborghini Aventador Hire For The Next Trip! When it comes to luxury cars, you just might get lucky. Advance booking, or opting for online deals may get you an affordable price. If there are 3-4 people in your business group, they can always pool in as well. Add the fun element to the otherwise super serious trip! For frequent business travelers, sometimes, the whole idea of fun while visiting a new place might get lost. Visiting a sports car rental in Houston might just change the idea. Sitting in a luxury vehicle gives a high, even if one might be stuck in traffic during busy business hours. Gives you a simulation of the actual driving experience! That’s what luxury is all about – comfort and convenience. 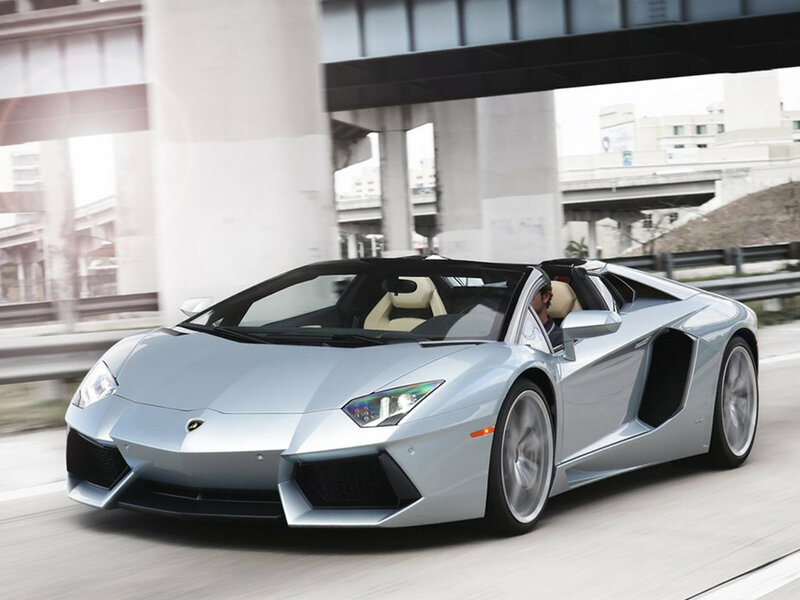 Driving a Lamborghini Aventador rental in Houston will give you a real-life luxury experience of a lifetime. Also, as the fleet is well maintained and looked after by Auto Exotic Rental, you can drive that baby without worrying about the maintenance issues. Our luxury rental agency takes care of our customers. When you hire exotic sports cars frequently, we are bound to make you happy with great mileage incentives and other discounts. With our VIP program, you get credit back in your Auto Exotic Rental account every time you make a reservation. A fantastic option for vacationers as well! Well, the idea of a Lamborghini Aventador rental is not an option just for business professionals. Vacationers can also relish the experience of driving a dandy sports car! You can even hire the car to travel explore Houston, Dallas, San Antonio, Austin and New Orleans. Enjoy every bit of improvement from driving your regular car. The extra money that you spend on such an exquisite car is worth the thrill, once you experience the speed and elegance.